The choice between 2 ends of a candle. An old friend revisited Hong Kong from Beijing over the weekend break. We went for a round of golf to relax and catch up on each other. This old friend of mine moved to Beijing over a decade ago for his electronic components manufacturing business and needless to say, his business swelled, but the China-US Trade War has recently spun the situation around. The Trade War prompted his partners in China’s manufacturing industry to move their production line to Vietnam, but many hesitated without the ability to speak Vietnamese and are unfamiliar with local laws. Recently, I visited Hanoi for a business trip and toured around Hanoi’s industrial parks alongside some Hong Kong entrepreneurs. I shared what I learned with my old friend and answered some of his questions. In turn, my friend shared his investment experiences in Beijing. He revealed that a decade ago when he moved to Beijing for his business, he bought 10 condominium units with just RMB 300K in Beijing’s tier-1 districts. Today, the units are worth over RMB 100M with more room to grow in value. That’s already 30 times in value. Yes, you read that right. 30 times! He said he would invest all he has into Vietnam’s property market rather than into a factory business if only he didn’t have to leave his son the business. 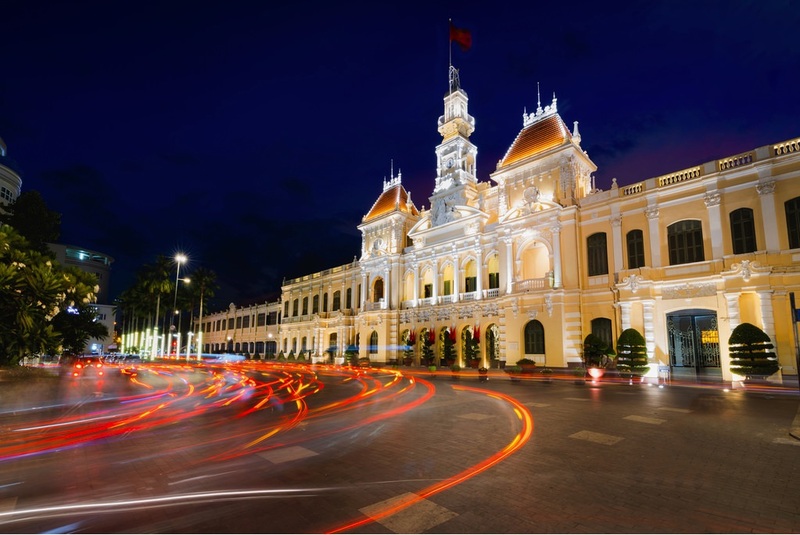 Property markets yield much greater capital gain than a manufacturing business, as Vietnam’s property market still lags in value: similar to where China was a decade ago. Comparatively, investing in residential properties proposes fewer risks and effort than running a business. My old friend has decided to invest in a manufacturing business in Vietnam, if not, most. Here is time to think and decide as you cannot burn a candle at both ends.